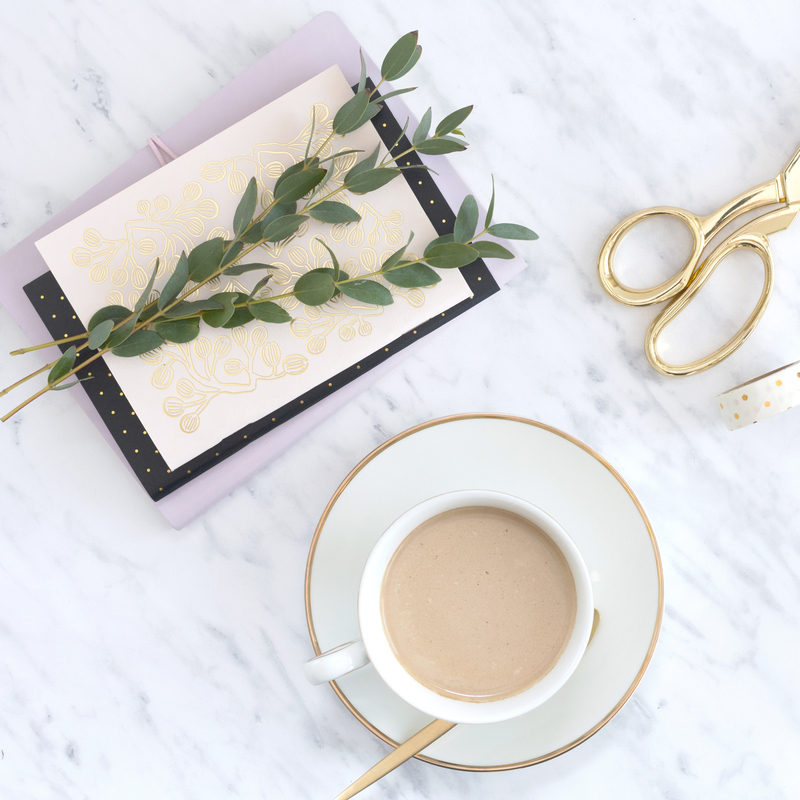 Having visitors stay can be exciting and a tad overwhelming if you feel unprepared. No worries, there are lots of ways to get prepared. If you have children, allow them to be little “elves” and help with cleaning. 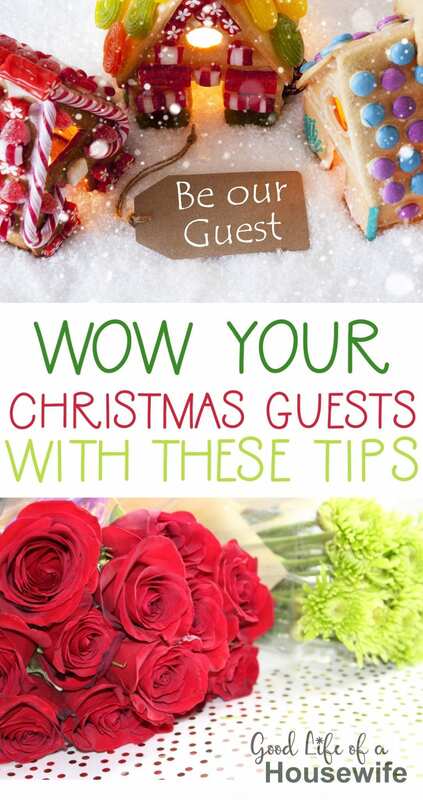 Here are some of by best tips for entertaining house guests at Christmas. Pay special attention to cleaning up the space where your guests will be sleeping. If they will be staying in a child’s room, pick up toys and small clutter. Be sure to tidy up the room by dusting and having freshly washed linens and extra throw blankets. Guests will be more comfortable in clean sheets. If you have Christmas bedding, put it out! How wonderful it is to sleep in a room that was kissed with Christmas cheer. Even small items, like a throw blanket or throw pillow can add a warm touch. Speaking of pillows, make sure you have enough pillows for everybody staying. You will also want to make sure you have extra blankets, especially if you live in a place where the temperature drops during Christmas. After your done with the sleeping space, move on to clean the bathroom. If you have a guest bathroom, don’t forget to freshen it up if it hasn’t been used in a while. If your guests will be sharing a bathroom with you, be sure to clean it up so they won’t feel they are encroaching on your space. Put aside bath towels, hand towels, and wash clothes, either in the bathroom or on their bed. It’s always a good idea to have a small stock of extra toothbrushes, soaps and toiletries. Christmas will be here before you know it. Ready to get free two day shipping? Don't forget to take advantage of a free 30 day trial of Amazon Prime right here. You don't want to miss out on the deals! Once the space is fresh and clean, there are lots of ways to add some Christmas pizazz and make your guests feel welcomed. For instance, set up a little area for snacks and water bottles. If your guests get hungry or thirsty in the middle of the night, they won’t have to go far. Plug in Christmas lights, or nightlights so your guests can find their way around your house in the dark. This is especially important if you have children who may need help finding the bathroom. Write down your WIFI password so your guests know how to sign in. Set it in a picture frame and leave it on the nightstand. Don’t forget to have some spare house keys so your guests may travel without worrying they are inconveniencing you. 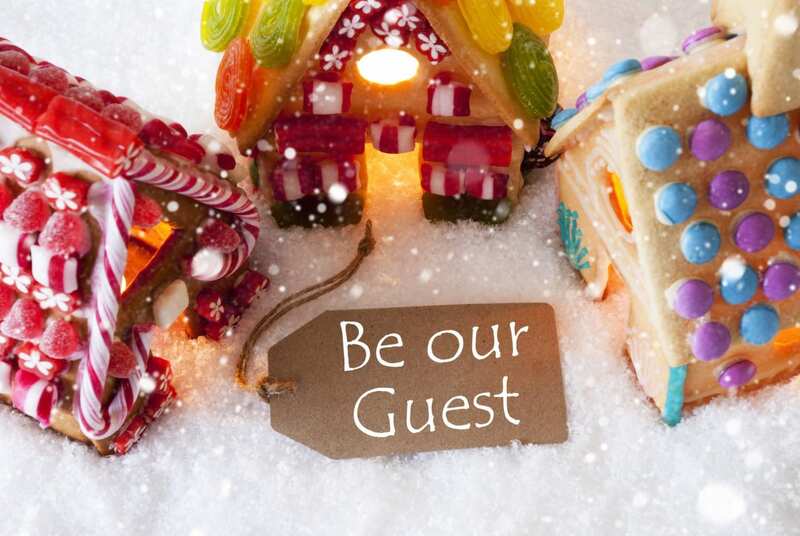 Put little mints or a candy cane on your guest’s pillow for a special luxurious touch. Add seasonal flowers, like a poinsettia, red roses, or evergreen clippings to breath some life and color into the room. If your guest will be waking up at your house Christmas morning, don’t forget to pick up a Christmas Stocking for them for when Santa comes, and be sure Santa got the memo about their vacation! When your guests arrive greet them with excitement and anticipation. Traveling can be stressful so most people will want an easy night to relax and catch up. Help them bring in their suitcases and let them get settled. Have some finger foods to snack on like fresh fruit, cheese & crackers, olives, etc. Relax, put on some Christmas music, light a good smelling candle and enjoy a celebratory glass of wine or whip up some hot cocoa! It’s the season after all! What are your favorite ways to prepare for guests/family at Christmas?